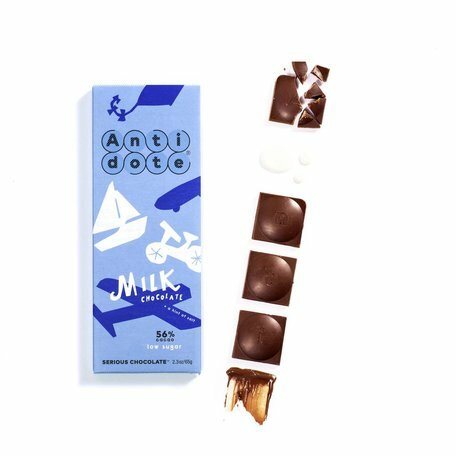 Suburb milk chocolate with low added sugar and a potent boost of cacao power! The crunch of succulent strawberries plays with creamy milk chocolate, creating a never-ending wonderland of flavor only your tongue could understand. 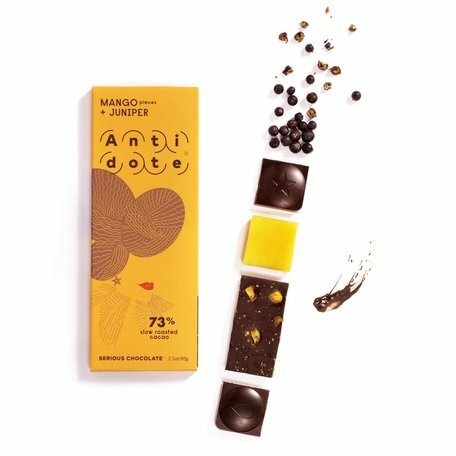 These Arriba Nacional cacao beans are sourced from independent farms that use organic practices. All other ingredients are carefully selected for quality and sustainability and are also organic when possible. Made in a facility that handles soy & nuts.